Arguably the most impressive natural wood veneer finishes from Parklex. 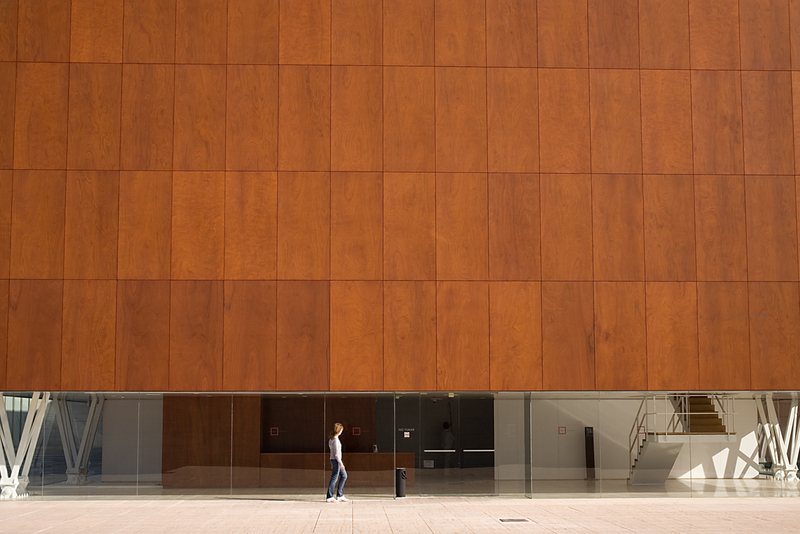 Parklex decorative wood veneer cladding panels offer a smooth surface with natural warm woodgrain finishes. 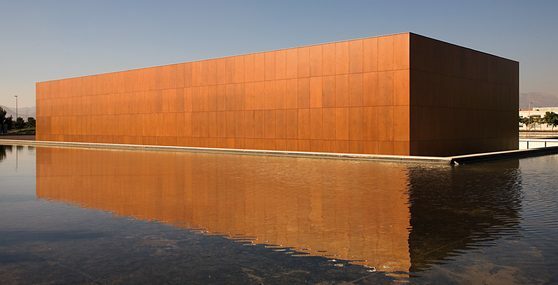 As Parklex facades are produced using a natural wood veneer each panel has variations in pattern and slight colour differences. Based on the final application each Parklex panel is subject to a different production process. 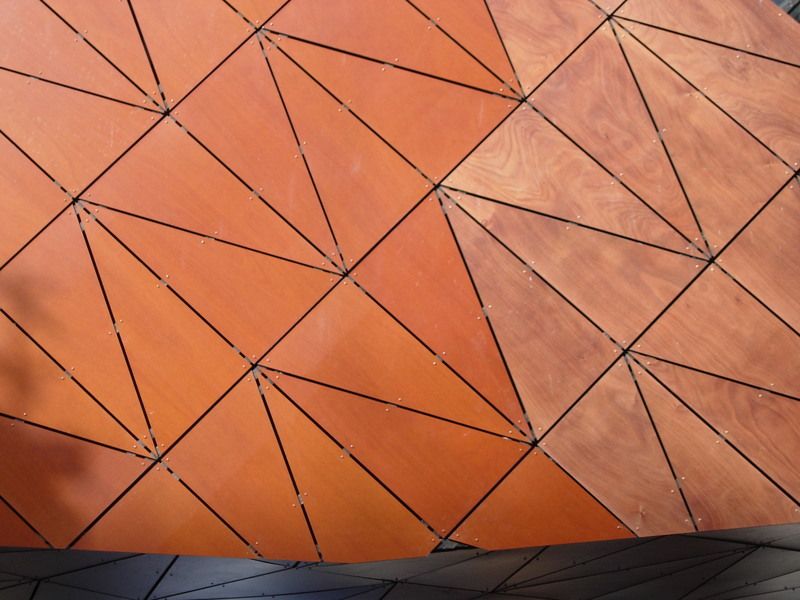 Parklex panels can be used for a number of applications including ventilated facades, flooring, ceilings and acoustic spaces; to name a few. 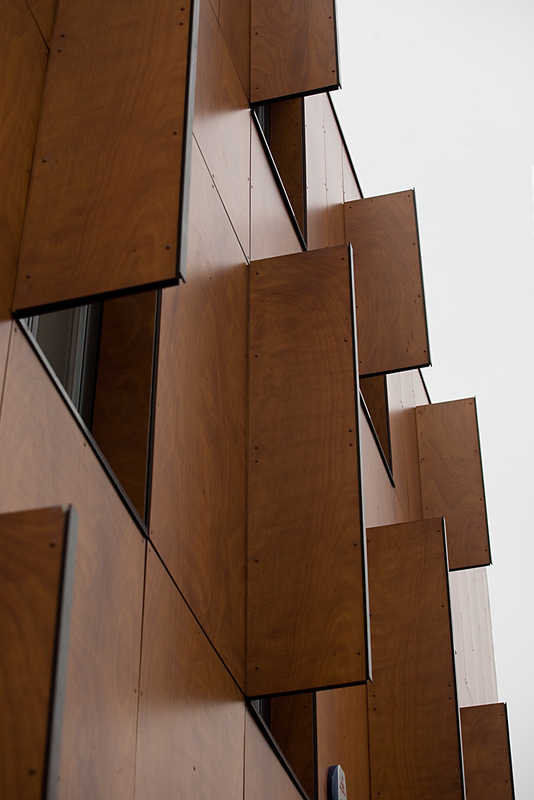 Due to the flexible nature of wood, the panels can also be used on curved walls. Parklex facades are available for both internal and external use. External Parklex façade panels are protected against varying weather conditions, therefore eliminating the need for any maintenance or treatments. The Internal Parklex range means surfaces such as countertops, ceilings and even bathrooms can be given the high end Parklex finish.